Holding space and being a space holder is a way to make our actions more whole, more purposeful and ultimately, more healthy. Holding space is a purposeful, conscious and active state of mind, where we are present and embrace “everything” – while we also, in a non-action sort of way, balance our individual and collective as well as inner and outer (re-)actions. Holding space and being a space holder is about listening to ”everything” present in our current field (spoken and unspoken). Making it visible and conscious to the constellation we’re in right now – while at the same time embodying and reminding us of our values, standards and principles. The purpose of holding space is to help “facilitate evolution”. By being present to whatever needs attention the most right now, in our current constellation, in order for the individual and the collective to move forward. So that we can reach healthier, more balanced and maybe even sustainable solutions – continuously working towards our purpose, individually and together. an ORGANIZATION – typically “indefinite”, for as long as a smaller or bigger group of people finds it worthwhile to engage time and resources in the defined purpose and tasks of the organization, which is hopefully years to come. On this web site, I focus on the space holder as a person, rather than on the art of holding space. Of course, it’s difficult to separate the two. But what I mean is, that I focus on which characteristics I think a space holder needs to cultivate in her- or himself, in order to hold space. 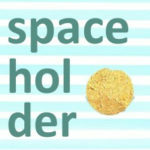 Rather than providing methods and process suggestions as to how to approach the task of holding space. The web site is meant as an inspiration for people who already hold space for others and who want to become even more conscious about what competencies they use in order to do it well. But also as an inspiration for conscious leaders who want to lead their organizations into the emerging future and who need / want to be better at holding space for this evolution. 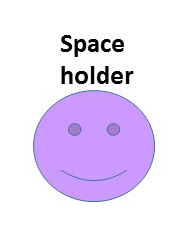 The web site doesn’t explain why, but rather postulates which characteristics are needed in a spaceholder, in order to get you started. These postulations stem from my own experience and knowledge as an integral coach, meditation student, project manager, etc. If you don’t agree, think I’m missing something or just don’t get it – you’re welcome to contact me for further co-creation! I have also made an integral analysis of what characteristics I think a space holder should cultivate in herself over time – it’s a long list! So don’t get discouraged, just start with one or two from the above lists to find the essentials, and then add more later. 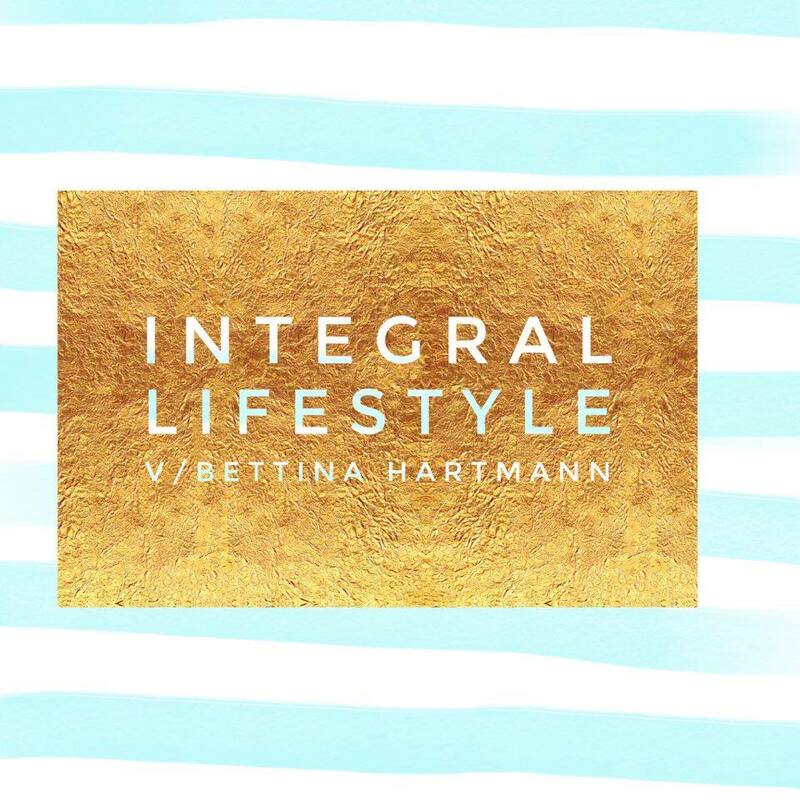 However, if you hold space for a living… I do encourage you to start an integral life practice on a regular basis, if you do not have one already. 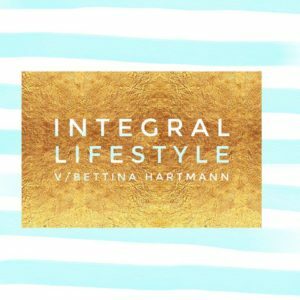 You can read more about that here (in Danish), or you can read the book by Ken Wilber, Terry Patten, et al, Integral Life Practice.